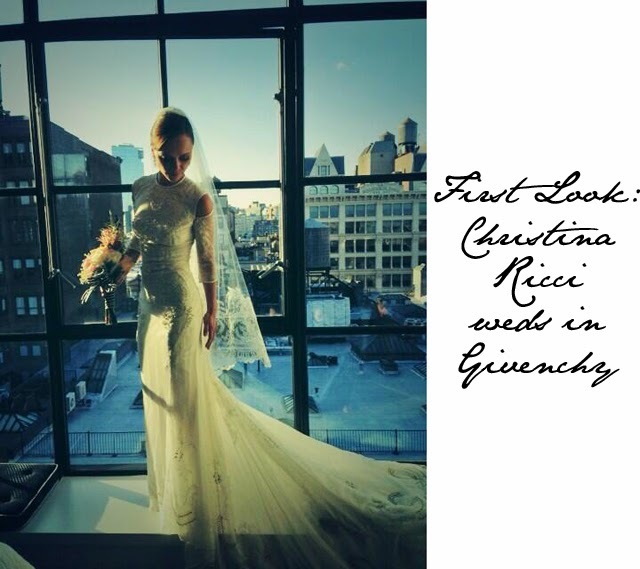 Christina Ricci just got married and she tied the knot in a wedding dress that is quite simply stunning. That may have something to do with the fact that it's a custom made dress from Givenchy by Riccardo Tisci. Now we know we should be thinking about how gorgeous Christina Ricci looks in this white dress, however, our mind is wandering. We can't help but flashback to another time that Christina Ricci wore a white dress for a role she played in 1995. 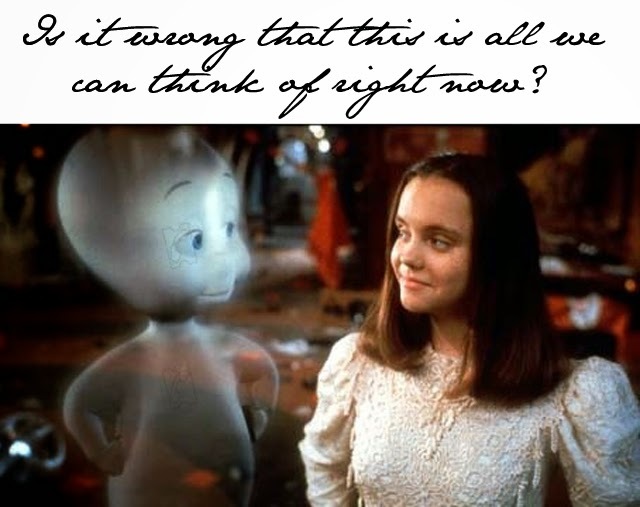 Remember the movie, Casper....?